The Saddle Mountain Unified School District is located in Tonopah and Buckeye, rural areas in far west Maricopa County. With a population of under 5,000, there is certainly room for growth, and growing we are, with an average population increase of about 36 percent. We encompass more than 500 square miles of land in Tonopah and Buckeye and have purchased land neighboring our current schools to allow for growth when necessary. Tonopah rests at an elevation of about 1,100 feet and enjoys the mild winter temperatures for which Arizona is famous. We are located near the White Tank Mountain Park as well as Estrella Mountain Regional Park, both perfect for hiking. 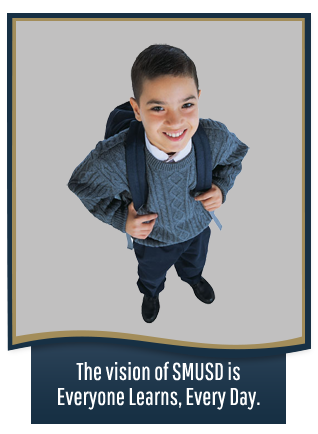 SMUSD serves students from both Tonopah and neighboring Buckeye. We strive to hire and retain the best teachers possible. We encourage our teachers to become lifelong learners, with nearly half holding a master’s degree or beyond. Believing all children are capable of success. No exceptions.